Additional Info: Affordable 1st floor office space available on Westerville road (SR3) and Morse Road. 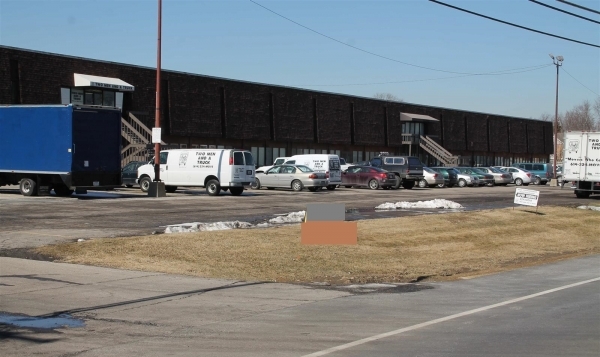 3,101 sq ft is available for lease at $10.00/sf modified gross. The office space has separate utilities and restrooms with a full sprinkler system.